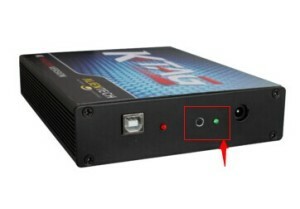 since obd16shop.com in the Halloween Treat now, Ktag V2.13 only 99USD, best price. 1. They have same function, all can support unlimited tokens. even the version not the same. 1. Tokens add not the same, Ktag V2.11, Add a Renew Button, when you run out of tokens, only need press the renew button, then you will have tokens again. easy!